Marie Locke has a gift for creating meaningful spaces. 20 plus years ago, Marie Locke and her artist friend Liz Moberg founded Ralff & Sons Painted Finishes. The name originated as an inside joke to honor two special friends of Marie and Liz, both of whom were named Ralph. 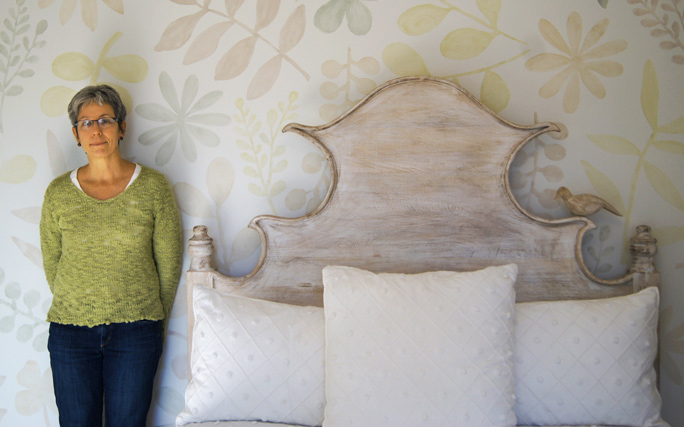 While Liz has moved on to a new adventure, Marie continues to enjoy working with her adventurous clients and the many talented decorators Maine has to offer.